Very spacious room with a pull out couch. 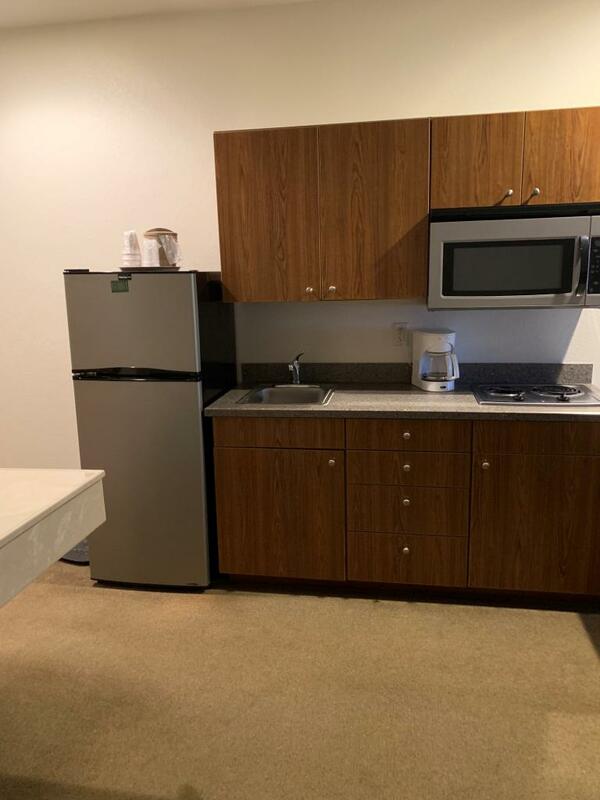 Kitchenette suite with a single queen size bed. 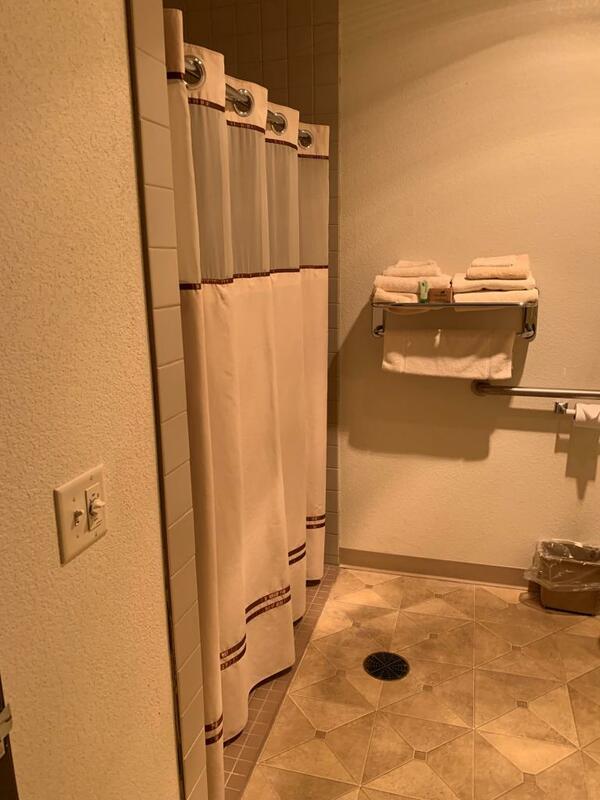 This is in our newer part of the hotel. 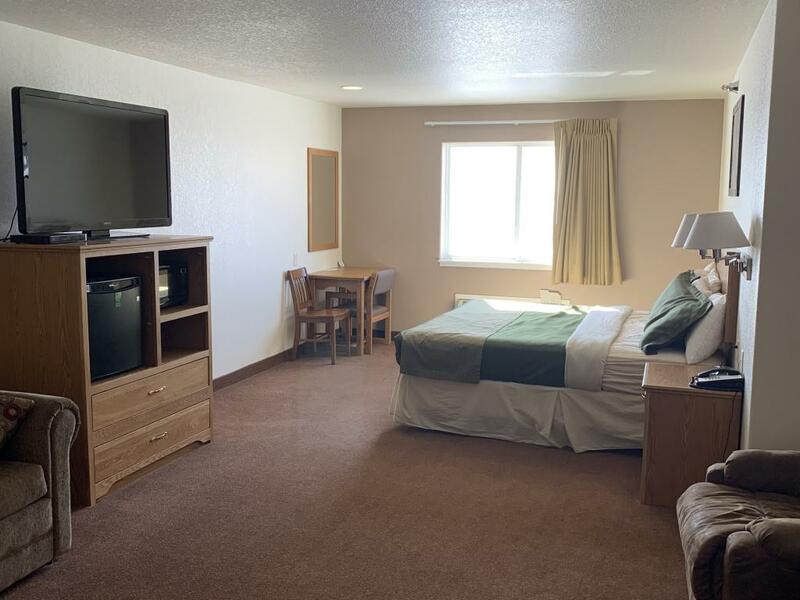 It features a larger room with a larger bathroom and TV. 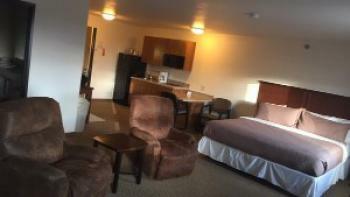 Queen Double room that can sleep up to four people. 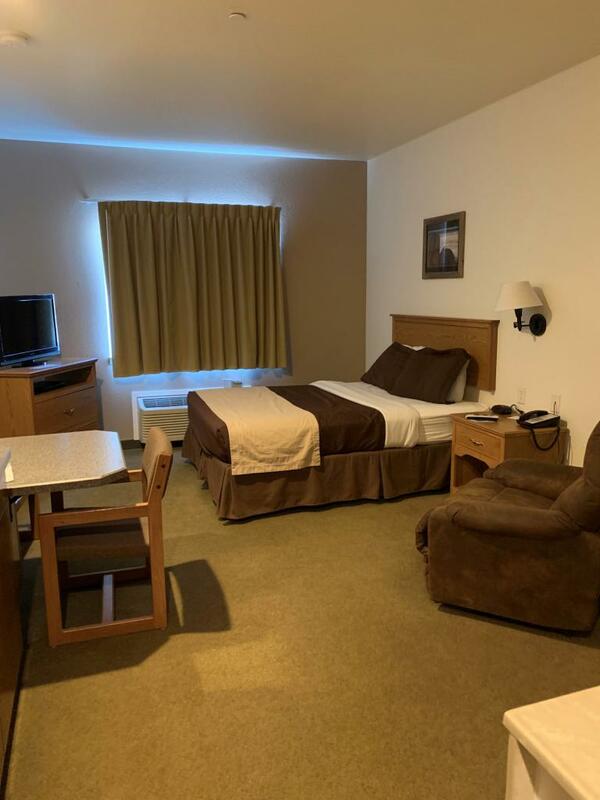 Whether you're on a business trip or vacation, or whether you're here to relax or have an adventure, the Guardian Inn of Crosby is your place for a good time. 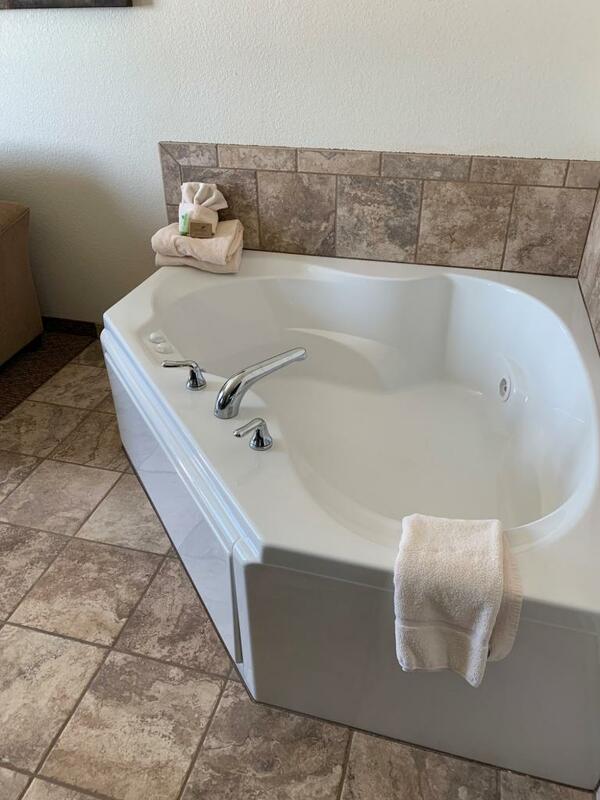 As our guest you'll enjoy all the amenities of a modern hotel: from comfortably appointed rooms to our always attentive service team looking out for your well-being. With our many years of experience and tradition that is what we stand for. 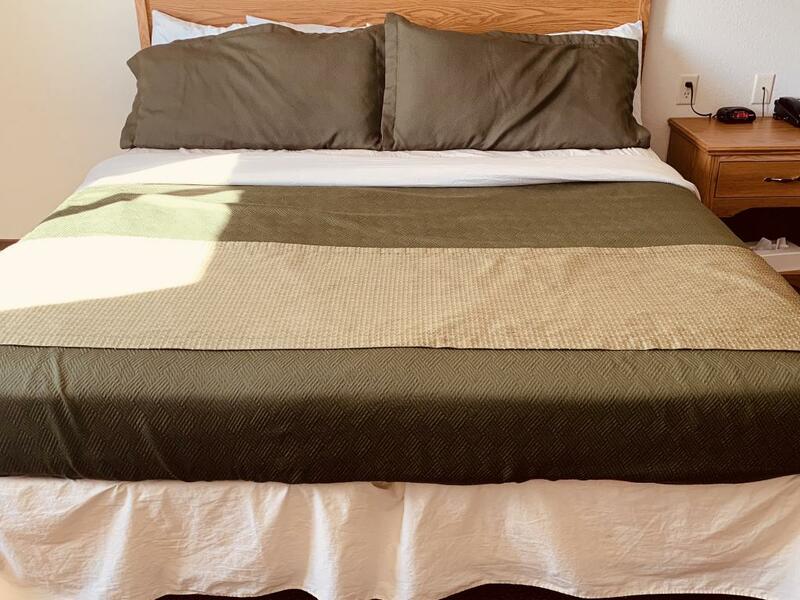 The amenities of the Guardian Inn of Crosby at a glance Quiet despite the central location A wide selection of rooms and services High quality furnishings The Bypass Restaurant and Lounge is connected, just a few steps away We are pet friendly!